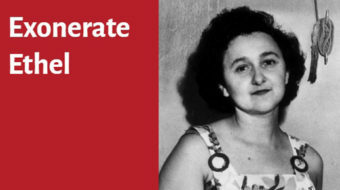 In the light of newly uncovered evidence, a campaign is now underway to exonerate Ethel Rosenberg. 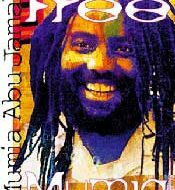 On this date 20 years ago, thousands demonstrated in support of journalist and former Black Panther Mumia Abu-Jamal. 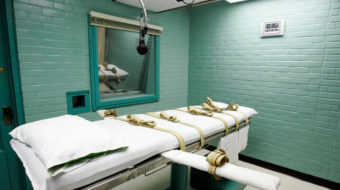 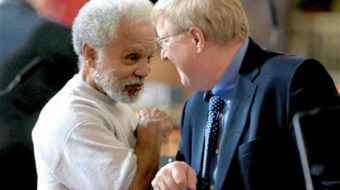 Lawmakers in the deep red state of Nebraska overrode their Republican governor's veto yesterday and abolished the death penalty.